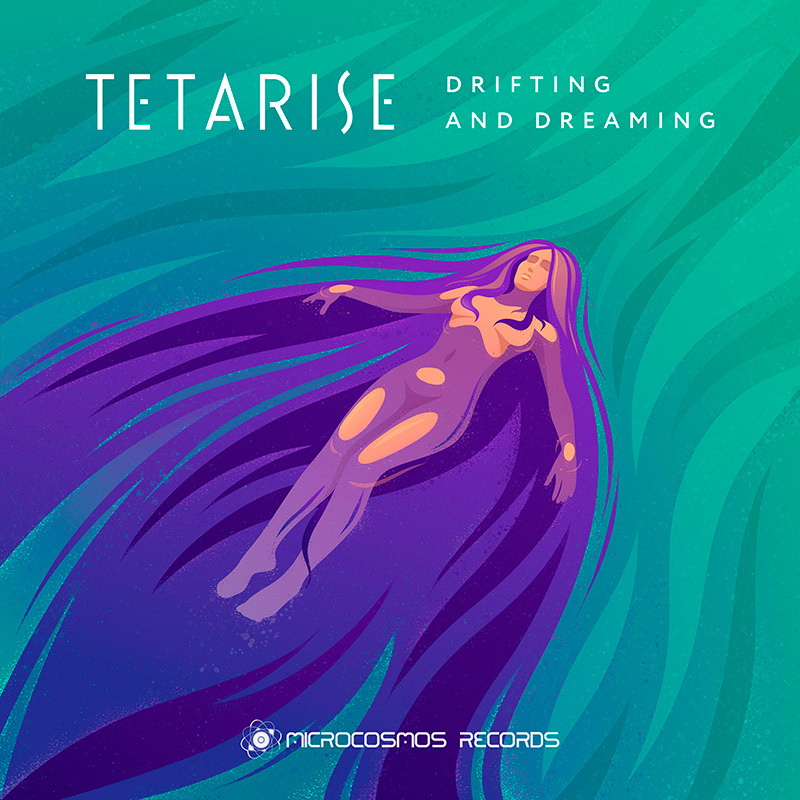 “Drifting and Dreaming” is a new delightful album by Tetarise project proudly presented by Microcosmos Records. 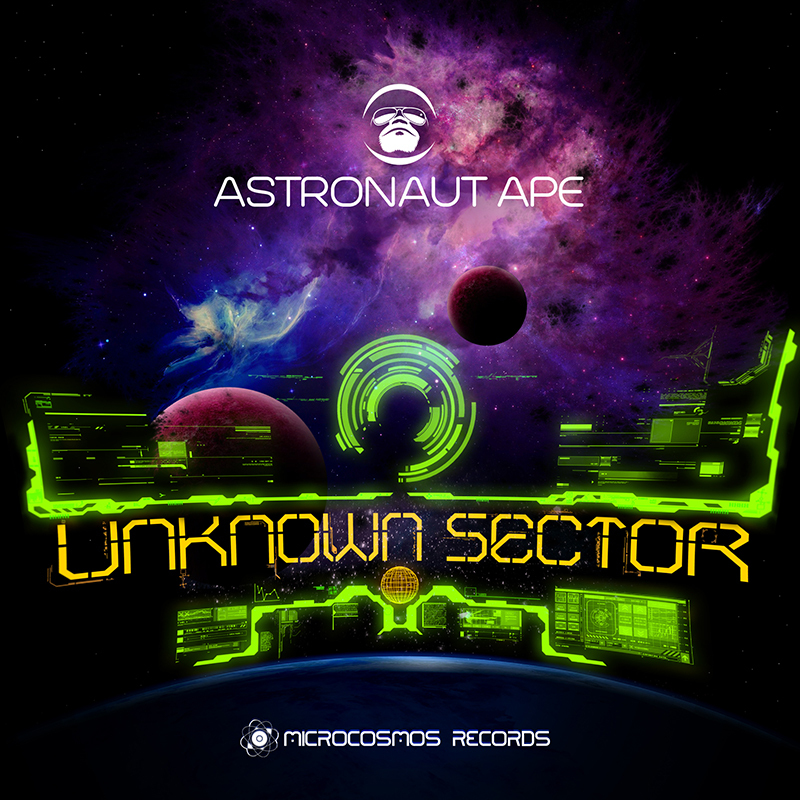 The project of Eugene Dolgikh from Kursk (Russia) called Tetarise started in 2008; it produces music in different genres such as trance (melodic, progressive, psychedelic), ambient, and chill-out. In 2013 Tetarise took part in the popular weekly radio show A State of Trance hosted by Armin van Buuren. “Drifting and Dreaming” by Tetarise is a smooth vibrant realm with shiny and warm tonalities pouring at listeners with its melodic bass lines, lilting techno rhymes and airy guitar chords. 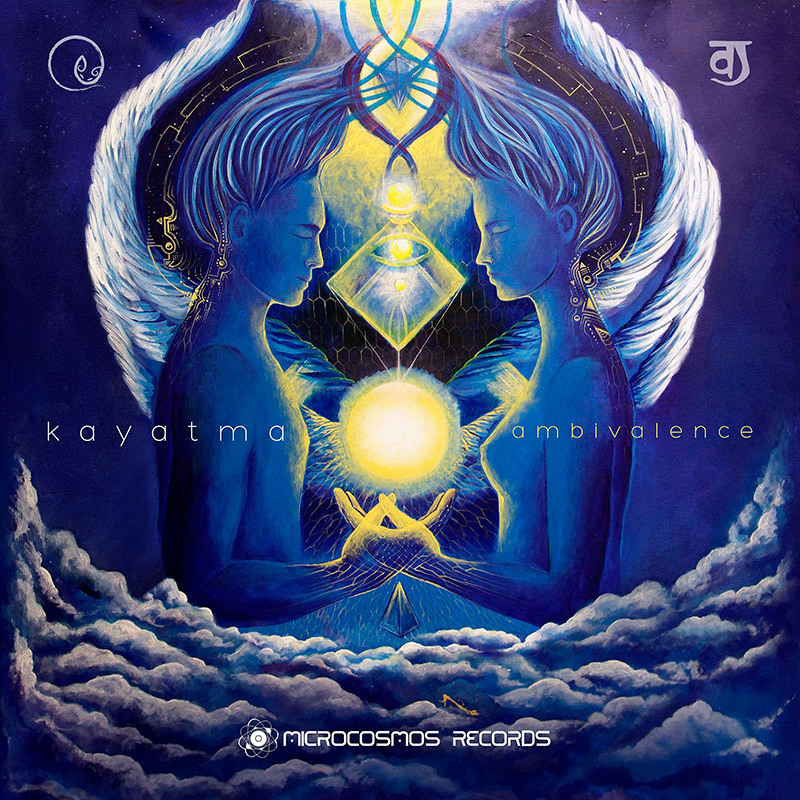 Musical waves of the album gently take you out to the sea of light and joy, bringing an enchanting and deep immersion into soothing dance flow. 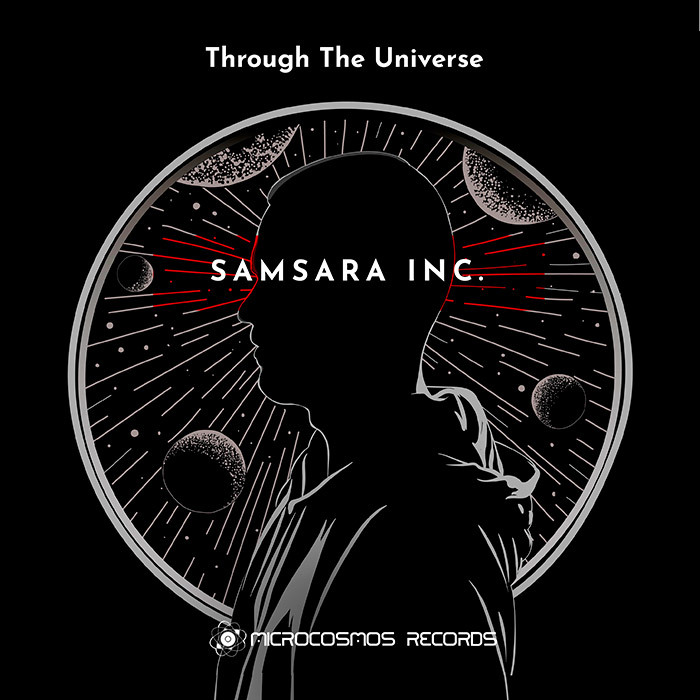 Turn on the new album by Tetarise to take a joyful and beautiful musical journey together with Microcosmos Records!